Mindi loves delivering projects, coordinating with resources internal and external to complete project deliverables, coming up with solutions to get things done and keep things moving, and helping with quality control on all projects. 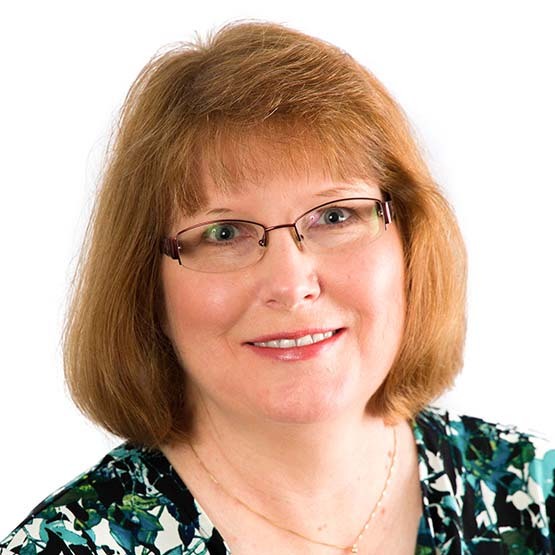 Mindi has experience in project management, instructional systems design and quality assurance testing. She creates and executes project work plans to meet changing needs and requirements. At Tier1, Mindi adeptly manages a range of projects for government and commercial clients. Mindi and her husband Kevin are happily married and have a wonderful son together, Jake. Her favorite authors are J.D. Robb “In Death” series and Catherin Coulter FBI Thriller series. Mindi would’ve loved to be a detective and solve mysteries as a career. Mindi couldn’t survive a work week without chocolate.